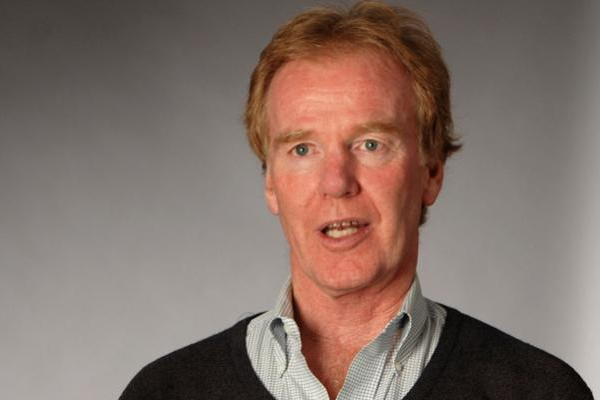 Peter Senge was the Director of the Center for Organizational Learning at the MIT Sloan School of Management, and is presently on the faculty at MIT. He is the founding chair of SoL, the Society for Organizational Learning, a global community of corporations, researchers and consultants dedicated to the interdependent development of people and their institutions. He has lectured throughout the world, translating the abstract ideas of systems theory into tools for better understanding of economic and organisational change. Peter Senge received a B.S. in engineering from Stanford University, an M.S. in social systems modelling and a Ph.D. in management from MIT. He has written many articles published in both academic journals and the business press on systems thinking in management. The Journal of Business Strategy named Dr. Senge as one of the 24 people who had the greatest influence on business strategy over the last 100 years. Peter’s work articulates a cornerstone position of human values in the workplace; namely, that vision, purpose, reflection and systems thinking are essential if organisations are to realise their potentials. He has worked extensively with leaders in business, education, health care and government. Peter Senge is an excellent communicator whose rich presentations on the theories behind organisational change make him one of the most sought-after speakers and one of the world’s top management gurus.